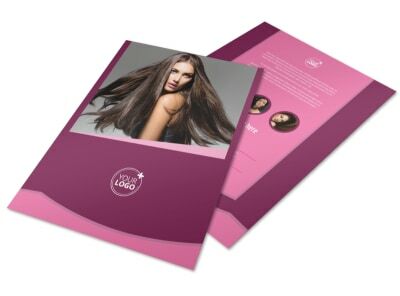 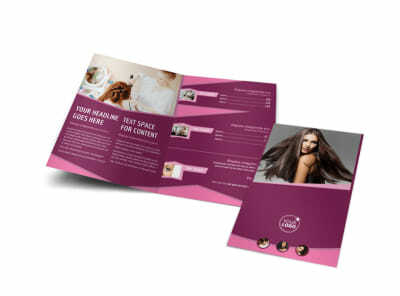 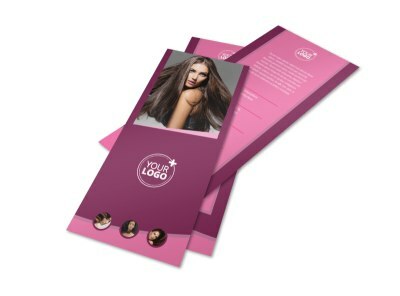 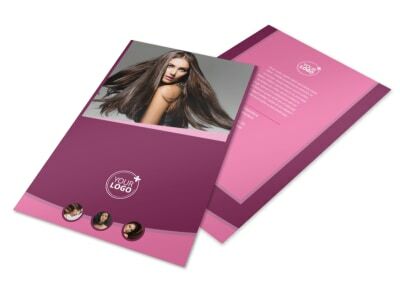 Customize our Beauty Parlour Brochure Template and more! 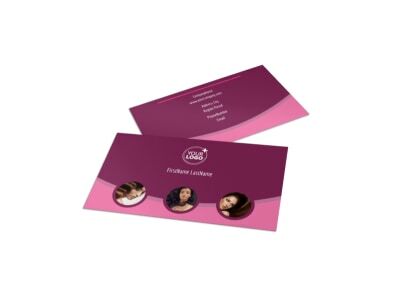 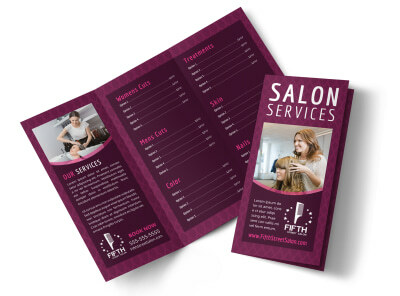 Drum up business for your beauty salon by sending out beauty parlour brochures detailing the services your beauticians offer. 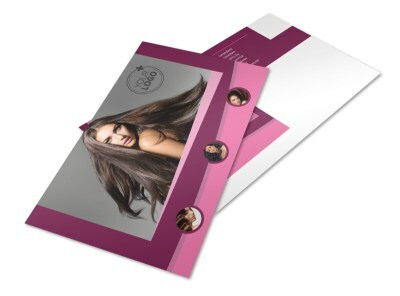 Use our online editor to customize any of our beauty-related templates with photos, text, graphics, artwork, and more. 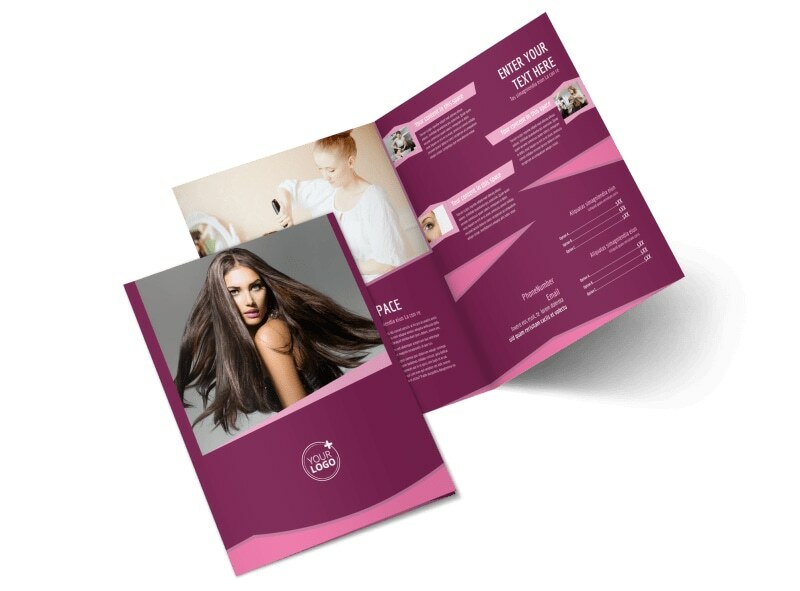 We can print your brochures in bifold or trifold format, or you can handle the printing yourself from anywhere.